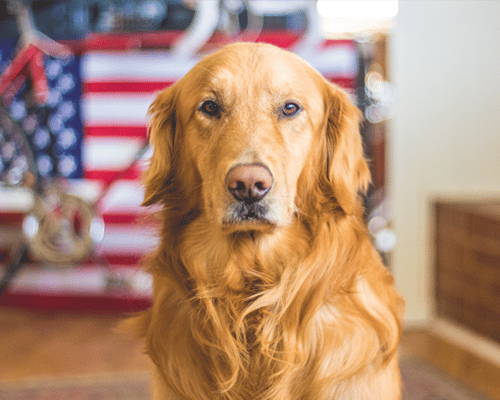 44 percent of households in America have a dog. Are you one? If so… read on. Who doesn’t love a puppy? Seriously. Puppy videos are what the internet was created for! All jokes aside, bringing home a new pet can be a wonderfully exciting thing. And, while we may be focussed on the fun that comes with a new furry friend, there’s a chance we’re not thinking of the actual risks that come with pet ownership. Like, how pet owners are liable for any harm or injury their animal causes to others! 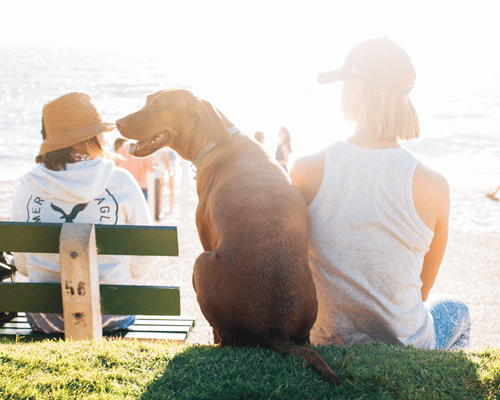 In case this isn’t top of mind for you, here are three things you need to keep in mind in order to protect you, your family, and your assets when you own a dog. 1. When your dog hurts another dog, you are responsible. 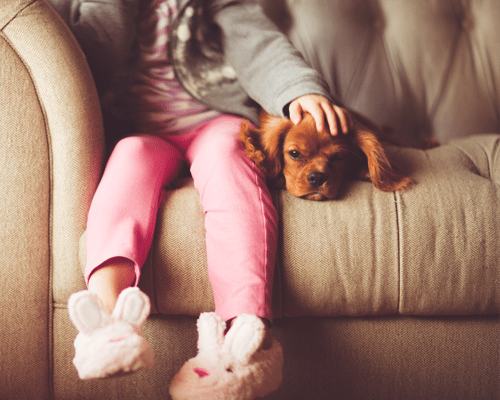 We tend to think of a dog’s ability to injure a child or person. But, we forget, that our dogs can also be a danger to other dogs! If your dog bites or, at worse, kills another dog (which certainly is more of a risk if you have a breed that is larger and stronger) you are held responsible for the damages and accumulated vet bills. Damages could include the original cost of the dog if the attacking dog is a known “dangerous” breed. All states have laws about leash usage; the state of South Carolina requires dogs to be on a leash at all times. Dogs are not allowed to run at large or be off leash in any state park. 2. If your dog injures a person… It’s on YOU as well. Here’s where it can get tricky. Sometimes, it is not the person we’d expect to be liable for a dog-bite injury that is. This is where it helps to understand the ideas of “keeping” and “harboring” a dog. A dog’s “keeper” is someone who cares for an animal and has custody over it. “Harboring” a dog implies a more casual relationship to an animal – not primary care of it. For example, giving shelter or food to a stray dog. Harboring is temporary and transient while keeping a dog implies control over the animal. How does this come into play? If for example, your dog bites the groomer during its visit, you are held responsible since the groomer is only harboring the dog. However, if someone agrees to watch your dog for you while you are out of town, and they get injured while they watch the dog — then THEY are liable as they are temporary keepers of the animal. In most cases, a dog owner is held entirely responsible for anyone their dog injures. 3. But there’s a BIG exception….Premise liability. The idea of premise liability explains that a property owner or manager has a “duty of care” to those that are on their land. This means they have an unwritten responsibility to prevent injury and harm to all who are on their land. Except… if this person who is injured is trespassing on private property. When someone trespasses, the rules of premise liability are null and void. 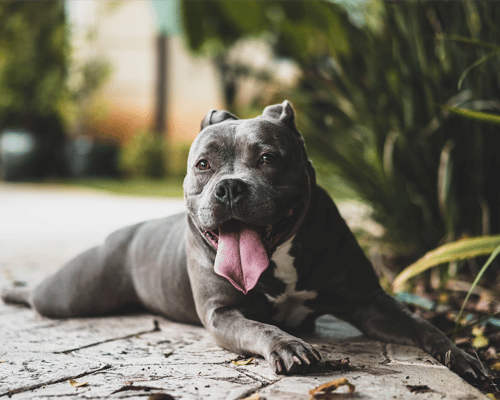 An owner is no longer responsible for any sustained injuries, including injuries from a dog bite. An exception to this is the doctrine of “attractive nuisances” which protects children who might be attracted to something on someone’s property, and who may not have the rational to know where they can and can not go. Another factor to consider is that there simply may be no claim or duty of care owed if the person who is bitten by a dog was pro-actively baiting the animal. Harassing, provoking or attacking a dog makes the injured party responsible for their accident! Do you live in the vicinity to a potentially dangerous dog? Or, are you a dog owner who is simply seeking advice? Has your loved one been injured by another’s pet? Remember, sometimes “man’s best friend” can turn into something a lot more dangerous. If you know someone who has been injured by a dog, an experienced dog bite attorney can help you understand your case.